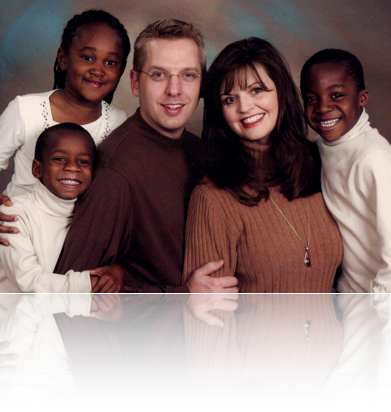 Our main blog contains our family stories and adoption experiences. This area is password protected and we are very particular about who reads it. If you would like access, please email Tony. Tony has an RSS feed (and web page) for everything of interest that he finds on the web. Give it a try if you are into gadgets, home automation, Macintosh or other technical topics.